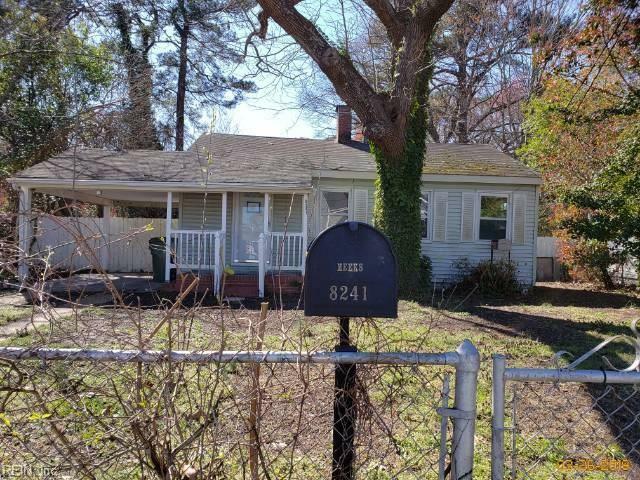 8241 Simons Dr, Norfolk, VA 23505 (#10249275) :: Abbitt Realty Co.
Great investment opportunity. 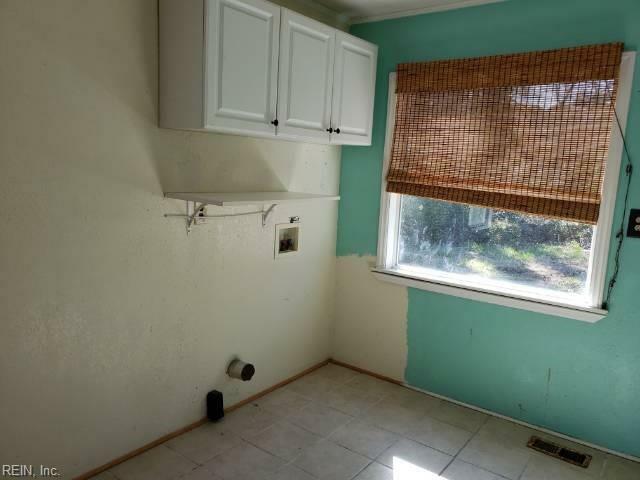 2 bedroom, 1 bath ranch. 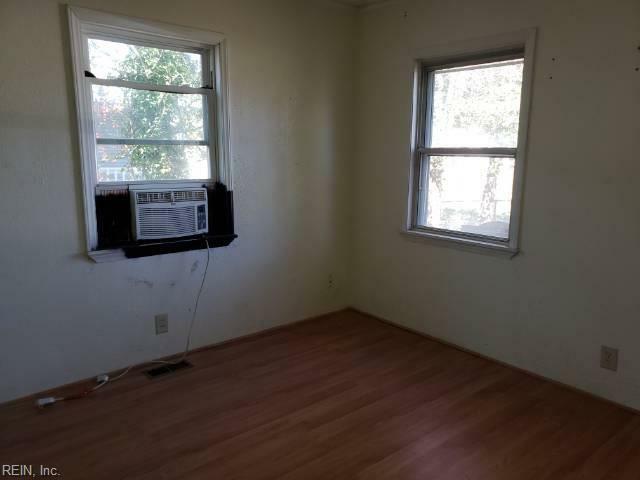 Home has a fireplace and a fenced in yard. This property may qualify for Seller Financing (Vendee). 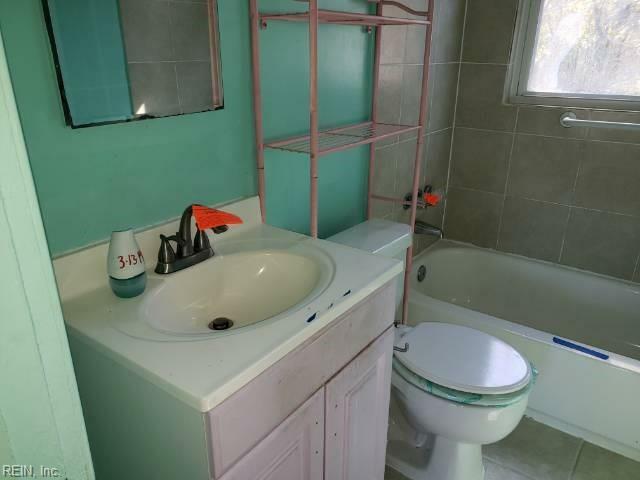 Property was built prior to 1978 and lead based paint may potentially exist.